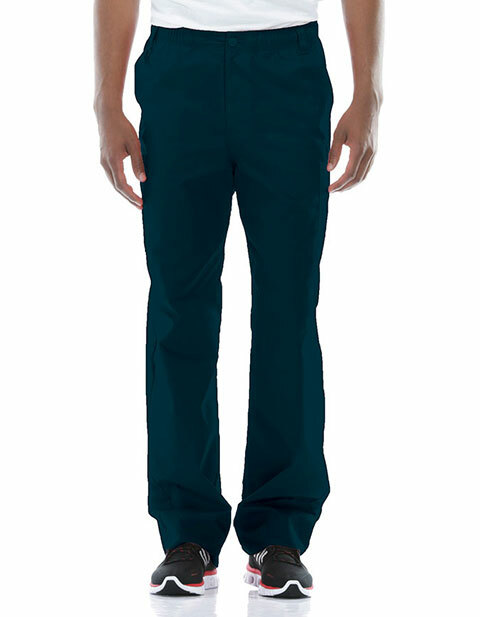 A perfect pair of tall pants features an elastic waistband with an adjustable drawstring and a button closure. Soft fabric with double needle topstitching makes them super durable. A total of 7 pockets fulfill your all storage needs while the D-ring hook and a loop fastener complete the look.